I feel like [Kyma] was made for doing what I love doing. 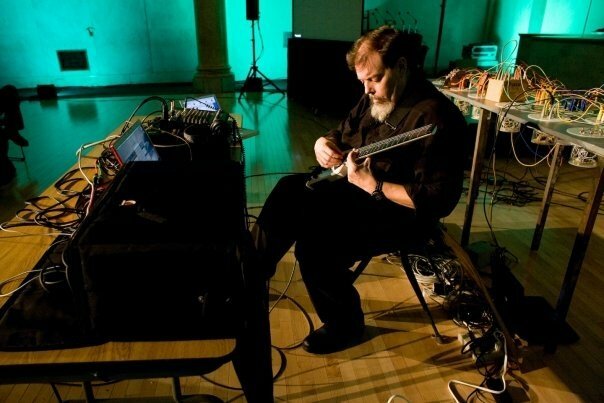 Richard Lainhart is performing his music for guitar, lapsteel, and Kyma at EMF Studios in Manhattan at 7 pm, March 21 2011. A discussion of Kyma in live performance and a wine and cheese reception will follow the performance.